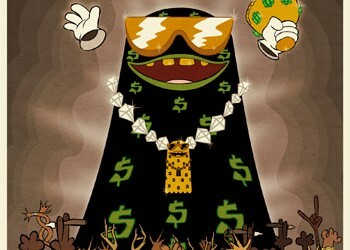 Check out Sophia Fresh, along with Young Cash, Rick Ross, Snoop Dogg, and T-Pain as they are interview about the upcoming special “Freaknik: The Musical” on Adult Swim. 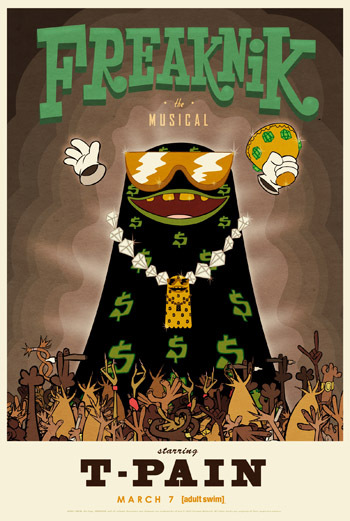 Freaknik: The Musical is produced by T-Pain and also includes Lil Wayne, Snoop Dogg, Rick Ross, and a lot of other artists. It will air March 7th on Adult Swim.